The hospitality industry is known for having flexible schedules and employee autonomy over their work schedules. This cornerstone of our industry is under direct attack with House Bill 1491/Senate Bill 5717 and the statewide restrictive scheduling policies it imposes. Write your legislators now and let them hear from you. These bills propose a more restrictive scheduling policy than Seattle’s Secure Scheduling Ordinance. This is not a test. We need you to respond today. 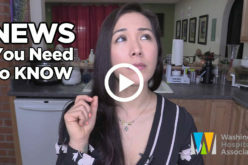 House Bill 1491 was heard on Tuesday, Feb. 5, but THERE IS STILL TIME TO ACT. Senate Bill 5717 will be heard at 10 a.m. on Monday, Feb. 11 in the Senate Labor & Commerce Committee. JOIN US AND MAKE YOUR VOICE HEARD. YOUR BUSINESS AND YOUR EMPLOYEES DEPEND ON IT. Please email Katie Doyle if you can attend on Monday. House Bill 1556 is great work by the State Government Affairs team that seeks to establish the Opportunities for Employment in Hospitality Grant. This bill directly supports the work of the association’s Education Foundation as it works to break down barriers to employment in our industry. The quality work of our team is making headlines – read more here. Nearly one year ago, Congress passed a law that makes it legal to include back-of-the-house team members in mandatory tip pools. Brush up on the facts and learn how to implement this kind of tip pool in your business here. Join us at 9 a.m. on Feb. 20 at the Clover Leaf! The Tacoma Area Commission on Disabilities would like our support in getting a voluntary closed captioning promise on TVs in public spaces. Also, the health department will host a Q&A as requested by our members during the last meeting. Register Here. Quality Inn & Suites at Olympic National Park has partnered with the Washington Hospitality Association to host a ServSafe Manager class open to the public in the month of February. The class, at the Quality Inn & Suites, in Sequim will be held on Feb. 27. Register here by Feb. 13. For the full schedule of our classes, click here. 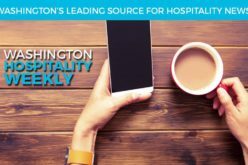 Remember: Washington Hospitality Association members have a discounted rate – $150 instead of $220! For more information on the ServSafe Manager certification, visit our website. 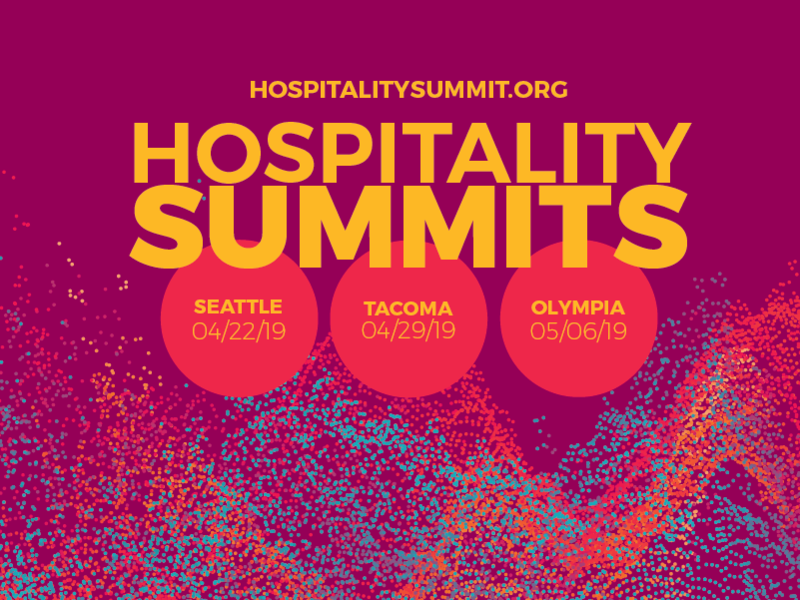 Come and meet Washington Hospitality Association CEO Anthony Anton and Local Government Affairs Director John Lane. A no-host happy hour will follow the meeting. Reserve your seat now to Tobby Hatley.